We strive to meet the needs of our customers and provide you with quick and timely service. 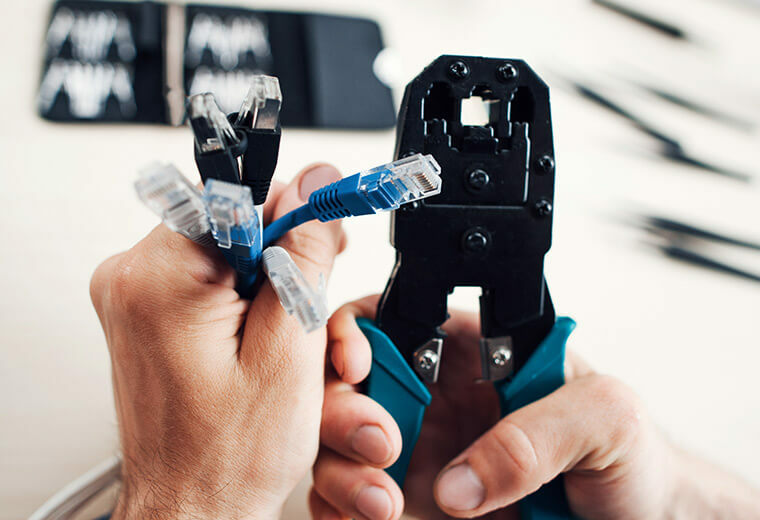 We employ a selective team of cabling experts with years of experience in structured cabling to ensure you receive the service you deserve: professional and neat telecommunication infrastructure as it should be. Without proper workstation and server maintenance in place, you could lose all critical data and waste more time and money than you would if you had a managed service. Is that a road you can afford to go down? Here at IT Simplicity, we offer something different, with predictable budgeting, non-stop monitoring and long-term planning for the increased efficiency of your network. 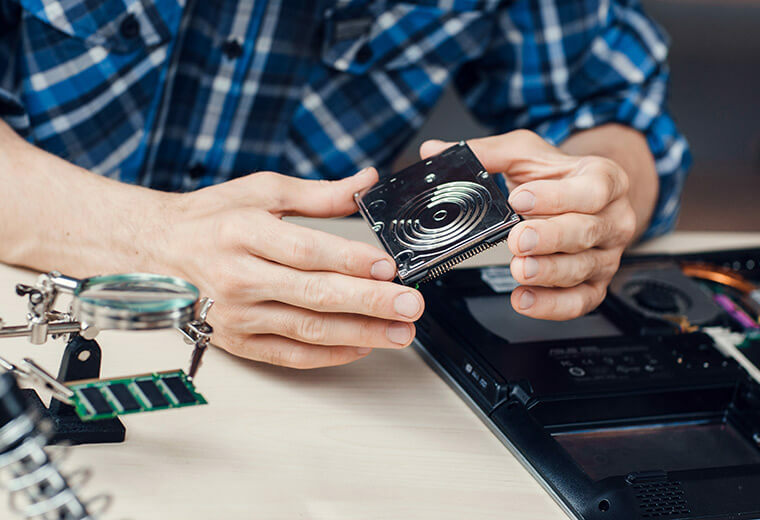 Our experts hold certifications from some of the industry’s leading brands, such as Lenovo, Dell, Cisco, HP, Intel, Microsoft, Google, Amazon and more, to ensure you get the professional services and expertise that you deserve. IT Simplicity equips your business with a 24/7 real-time view of your property making sure you never miss a thing. We ensure maximum security precautions with a remote view function that allows you to keep an eye out while running your business on-the-go. An extra pair of eyes watching around the clock. The reality is that you can never be too careful these days. Theft and manmade threats happen to those that least expect it and they can happen at any time. Businesses today are heading towards running their IT operations from the cloud, and with good reason - enhanced efficiency, collaboration and productivity, among others. At IT Simplicity, we take the time to understand your organization and offer customized Cloud Services that meet every aspect of your unique business needs. Workstations and servers within organizations are often neglected with no proper backup. This could be the biggest mistake your business makes, since your most critical documents, projects and creative work are all stored on these machines. So if you don’t have a proper backup plan in place, isn’t it time you give yourself peace of mind knowing your business will survive even if the worst should happen? Mobile Security from IT Simplicity offers secure connectivity, protection from malware, security-rich access and robust shield against data and application breach. We protect your confidential information and the privacy of your users even when they take these mobile devices outside of your organization. From complete cabling, software installation, email protection, managed it services, seamless security surveillance, to workstation and server support IT Simplicity and its partners can help. 2. What are the benefits of Managed IT Services? 5. Does IT Simplicity offer any other services? IT Simplicity will gladly meet with a prospective client to discuss a project free of charge, and will also provide an informal, high level estimate of what we think a project will cost. If a prospective client is interested in possibly moving forward with a project, through the use of a Pre-Construction Planning Agreement, for a reasonable fee, we will prepare a detailed budget and scope of work that explains clearly and precisely what we will do, how we will do it, and how much it will cost. IT Simplicity client onboarding is the nurturing process that gets new clients acquainted with our products and services. IT Simplicity has an exceptional client onboarding process, which involves step-by-step tutorials, unlimited guidance and support, and milestone celebrations when a customer achieves success through our solutions. As well as a 24 hour help desk for customers who prefer a more traditional method of doing business. Traditional IT support contracts reward your supplier with increased revenue when things go wrong with your system. 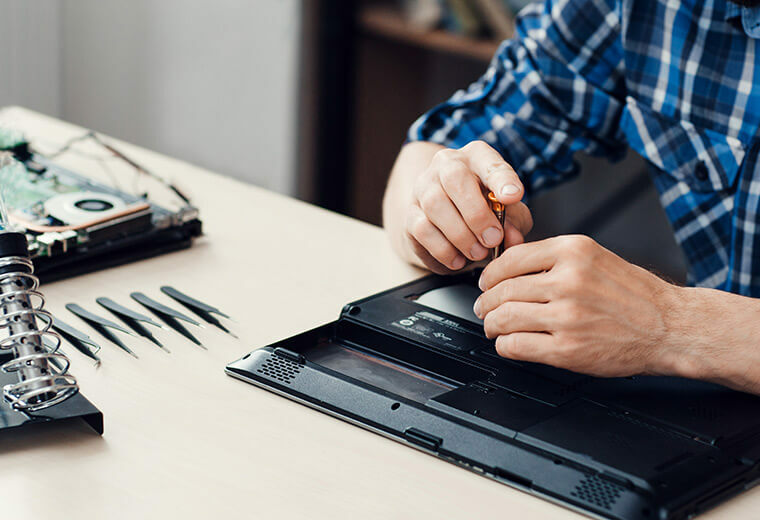 With that kind of arrangement, you are unlikely to benefit from the kind of proactive maintenance that would stop your technology from breaking down in the first place. Speak to a certified technology expert today! Take a moment to fill out the form and we'll be in touch right away.